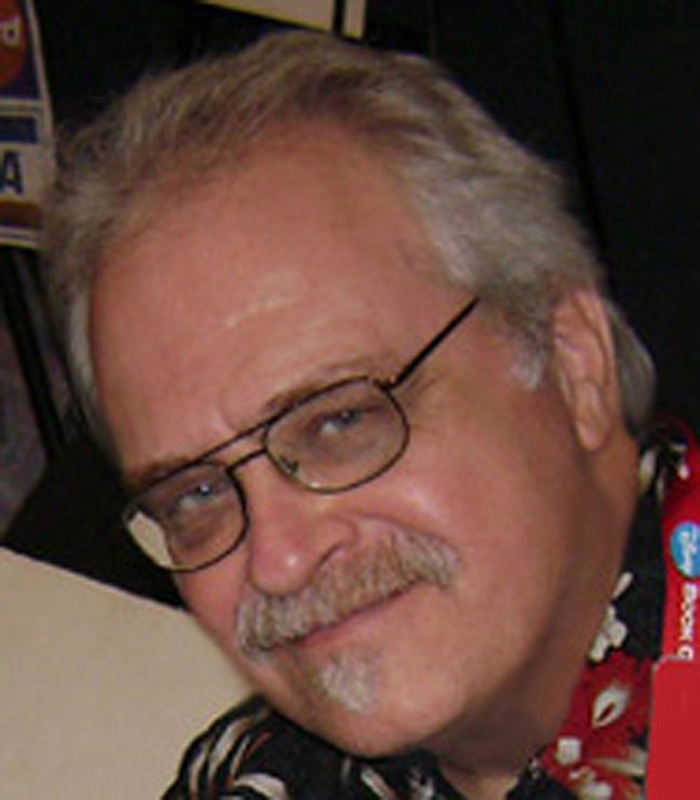 Alex Saviuk started his professional career at DC Comics in 1977 after studying sequential art with WILL EISNER at The School of Visual Arts in NYC. Within a few short months, he became the regular artist on GREEN LANTERN and THE FLASH. He also drew SUPERMAN, HAWKMAN, AQUAMAN, The ATOM, and AIR WAVE, among others. In 1986, Alex moved over to MARVEL COMICS filling in on IRON MAN 211 and various covers before eventually becoming the penciler on DEFENDERS OF THE EARTH featuring The PHANTOM, FLASH GORDON, and MANDRAKE. Then, after successfully filling in on AMAZING SPIDER-MAN for 3 issues, he started a 7+ year run on WEB OF SPIDER-MAN followed by over 2 more years on SPIDER-MAN ADVENTURES and The ADVENTURES OF SPIDER-MAN. In 1997-98 Alex penciled the last 12 issues of THE X-FILES for TOPPS Comics (#30-41). In 2003, he joined the ranks of a Swedish and an Australian publisher chronicling the adventures of Lee Falk’s THE PHANTOM. In 2004, he also assisted his mentor WILL EISNER ( legendary creator of THE SPIRIT ) on THE SPIRIT MEETS THE ESCAPIST published by DARK HORSE which unfortunately was Will Eisner’s last completed work before his passing in January 2005. Also, that year, Alex also worked on the graphic novel FEAST OF THE SEVEN FISHES glowingly reviewed by STAN LEE; it was nominated for an EISNER AWARD in 2006, and that same year The Spider-Man newspaper strip also received a HARVEY nomination. In 2012, Alex worked with STAN LEE on a mainstream superhero book called STAN LEE and THE MIGHTY SEVEN published by ARCHIE COMICS. Besides comics, also does storyboards and conceptual art for advertising agencies and the occasional feature film (NEVER BACK DOWN, THE REAPING, HOOT, and LONELY HEARTS). Currently, (and since 1997) besides drawing THE PHANTOM, Alex pencils the SPIDER-MAN Sunday newspaper and inks the Dailies both written by STAN LEE and will soon have his debut in a Sunday newspaper strip in Spain!! ****NEWSFLASH! *** The Graphic Novel FEAST OF THE SEVEN FISHES by Robert Tinnell and Alex Saviuk is soon going to be a major motion picture directed by writer Robert Tinnell and is currently in post production! The book itself is still available online on Amazon.com and Barnes and Noble, among others!